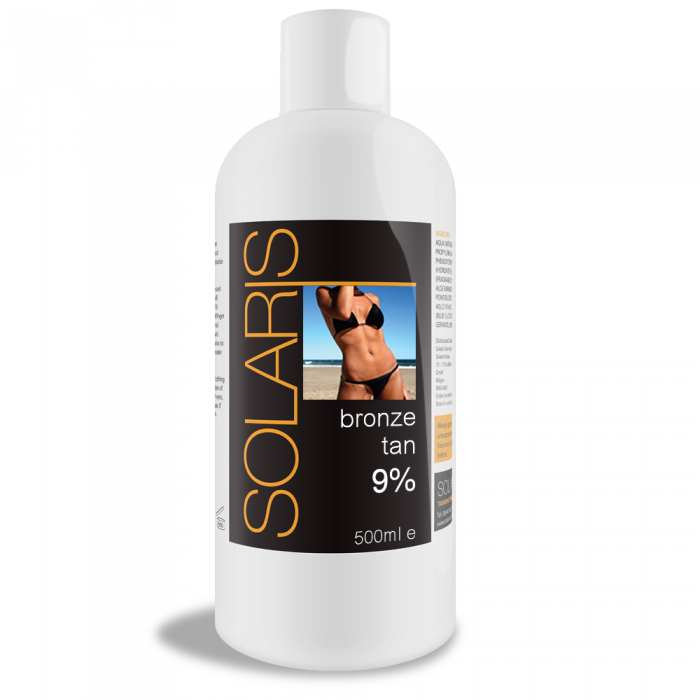 Bronze Tan Professional Tanning Liquid. 500ml bottle for Spray Gun Machines. For a natural looking healthy glow. This spray tan solution contains 9% DHA so will give a medium tan. Formulated using only the highest quality ingredients and moisturises the skin. Comes in a variety of flavours including Cherry, Original Baby Powder, Coconut, Strawberry and Vanilla. 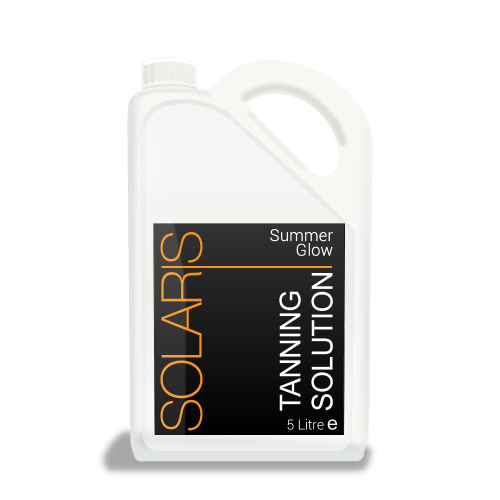 We supply 500ml (0.5l), 1000ml (1l) and 5 litre containers of this product. 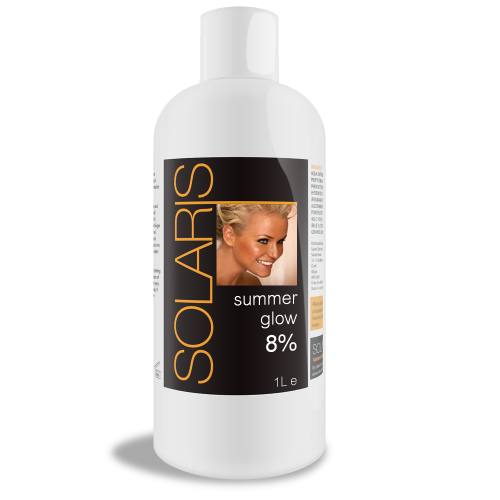 All of our tanning liquids are 100% EcoCert, Paraben Free and Alcohol Free and never tested on animals. Manufactured here in the UK.